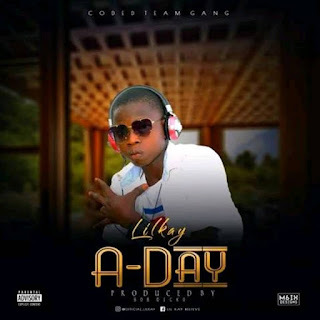 After The Success Of Believe, Lil Kay Came Through Again, As He Unveiled Another Lyrical Genius Tune, Tagged, "A Day". 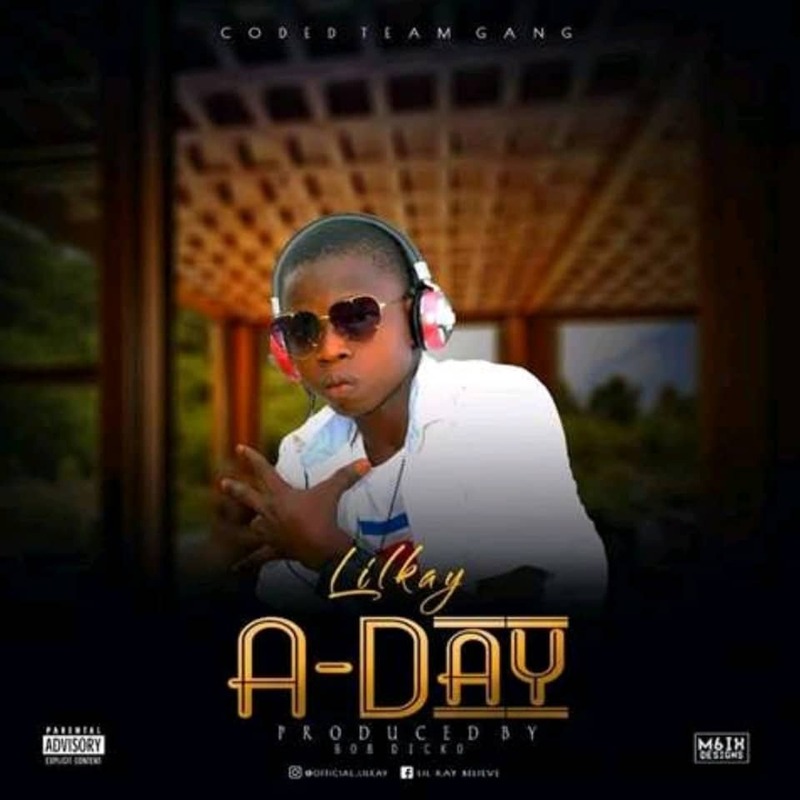 This Song, "A Day" Is A Must Listen To Every Music Lovers, As The Song Carry A Lot Music Messages. Hit Below To Enjoy The Song, And Do Not Forget To Cite Your View From Your Own Side.